Maximum Operating Pressure: 60 PSI. Our most economical end plug is the Figure 8. 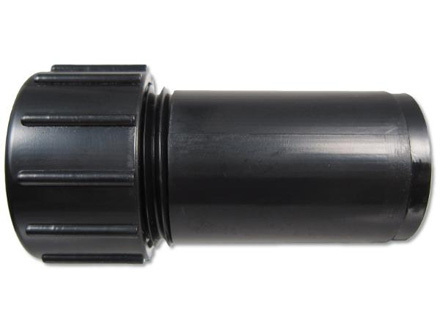 If you plant to remove your fitting or drip tubing, use our Direct-Loc End Cap.